Calumet City, Ill., December 26, 2013 – PCC (Plastics Color Corporation), a leading supplier of color concentrates, compounds, custom-functional masterbatches and other polymer technologies, has announced plans to significantly expand production capacity at its Calumet City, Illinois manufacturing facility. The expansion will add 40,000 square feet to the building and a minimum of one multi-function production line. According to PCC’s Corporate Operations Manager Wes Woldt, the new line will give PCC 40 percent more capacity in Illinois and employ seven to ten personnel including an Operations Manager, a senior leadership position which the company plans to hire in the coming weeks. “We will break ground on the project as soon as weather permits,” said Woldt, “and expect to be operational by late 2014.” According to Woldt, this is the first building expansion of the Calumet City plant since 1981. 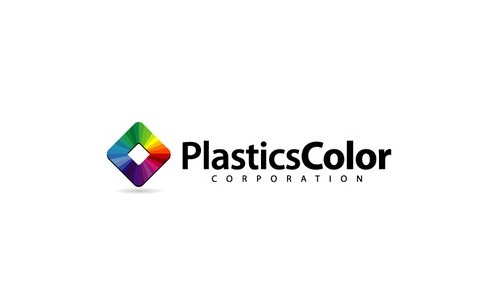 Plastics Color Corporation (PCC), headquartered in Calumet City, Ill., is a global provider of colorants, compounds, additive masterbatches and custom polymer technologies for an extensive range of markets including pharmaceuticals, medical, consumer goods and others. PCC supports virtually every type of manufacturing process and material. We engage our customers from concept to commercialization and help them develop new cutting-edge products that lead the market. PCC has more than 40 years’ experience in the polymer industry and operates fully-equipped product development laboratories and manufacturing facilities in California, Illinois, North Carolina, and Nanjing, China. PCC’s Illinois and North Carolina labs are certified by the American Association for Laboratory Accreditation, A2LA. PCC also provides testing and product development services through our Solutions Center in Asheboro, N.C. For more information, call Timothy Workman at (440) 670-8802 or visit www.plasticscolor.com.